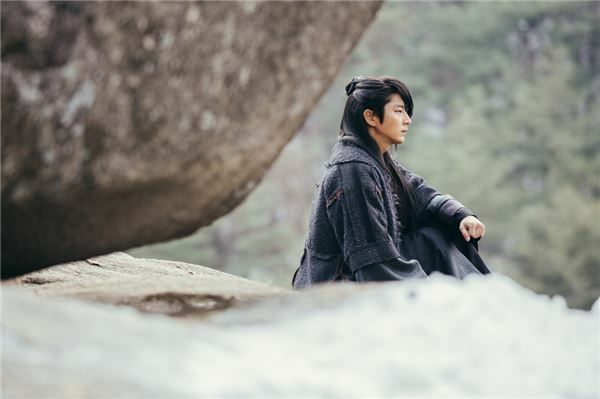 I’m a little surprised at the strong reactions to the first filming stills of leads Lee Jun Ki and IU in the upcoming K-version of Bu Bu Jing Xin. 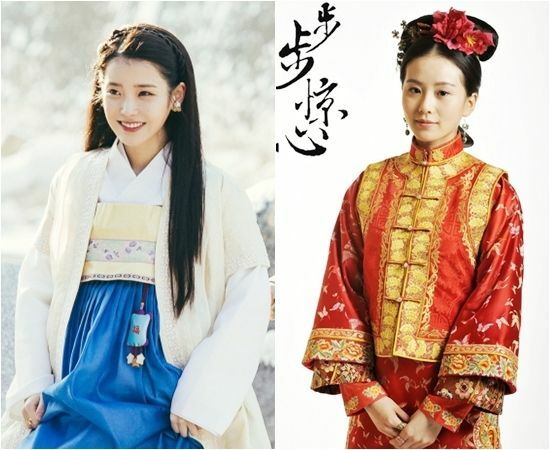 Whereas the original novel was set in the more structured confines of the Qing dynasty, and may have made more sense if the K-version moved the setting to the similar era Joseon dynasty, I’m already expecting a tonally different take once I heard K-BBJX is being set in the early Goryeo era. 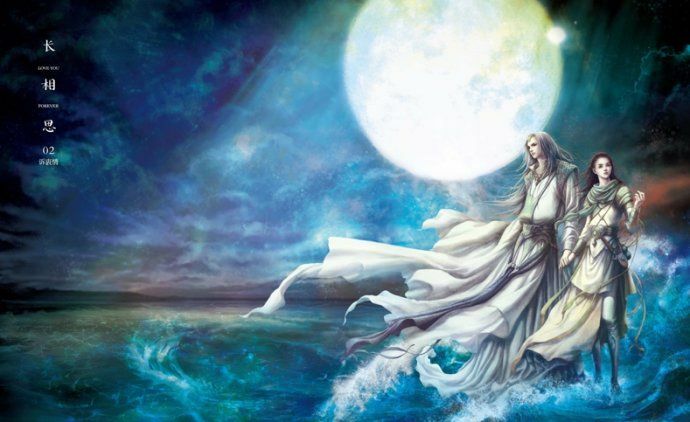 Bobogyungsim: Ryeo is being moved up a few hundred years and with it a wilder and more free flowing royal regime, think Faith and Shine or Go Crazy. 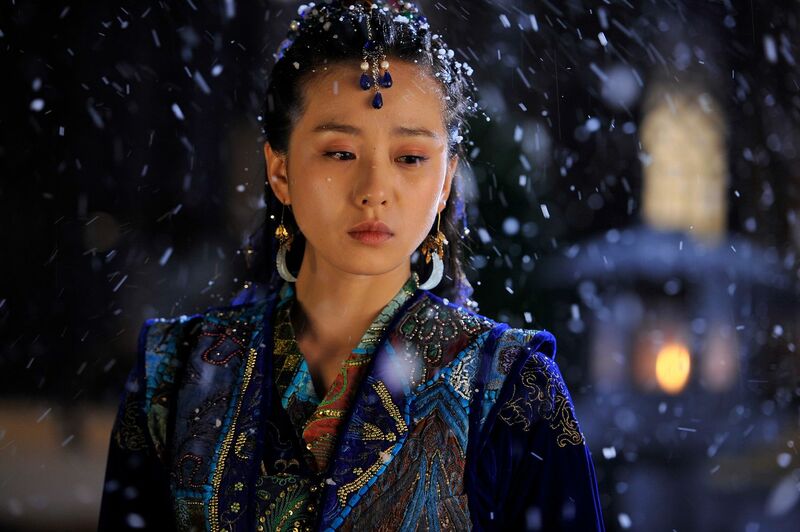 Actually Empress Ki is also Goryeo era drama, set in a slightly later time period and mixed in with the Yuan dynasty over in China. 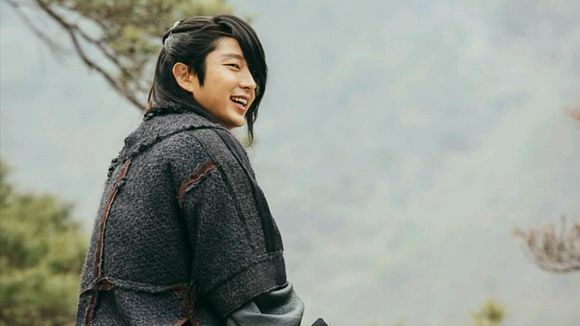 I’m expecting a lot more physical fighting and battles, and Lee Jun Ki’s all black look with bangs totally screams the straight hair version of Lee Min Ho‘s look in Faith. I love it, but also don’t think this is his “princely” garb, likely what he wears to go out and all the princely will look regally attired in their formal wear. Oh I really hope it turns out good. 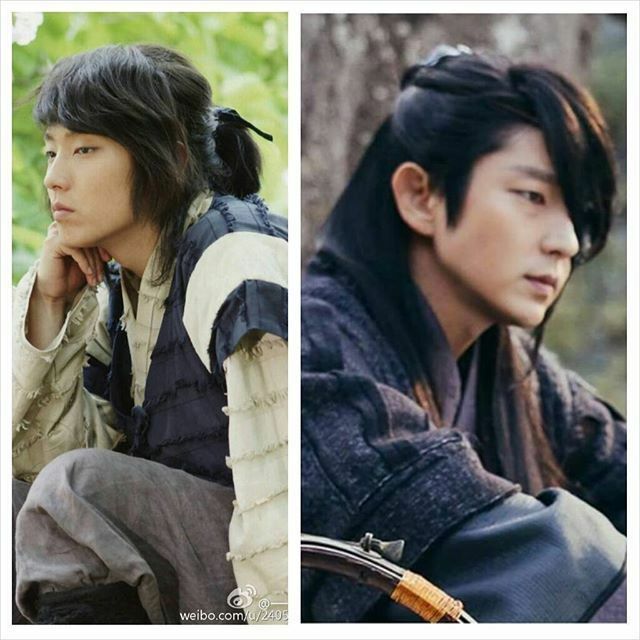 All these beautiful stills and charming Lee Jun ki better not be wasted on poor editing or directing. 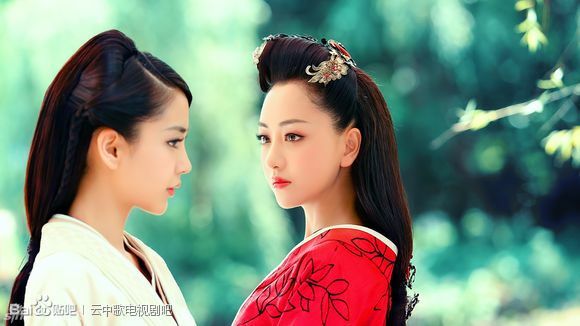 I really have high hopes for this drama! 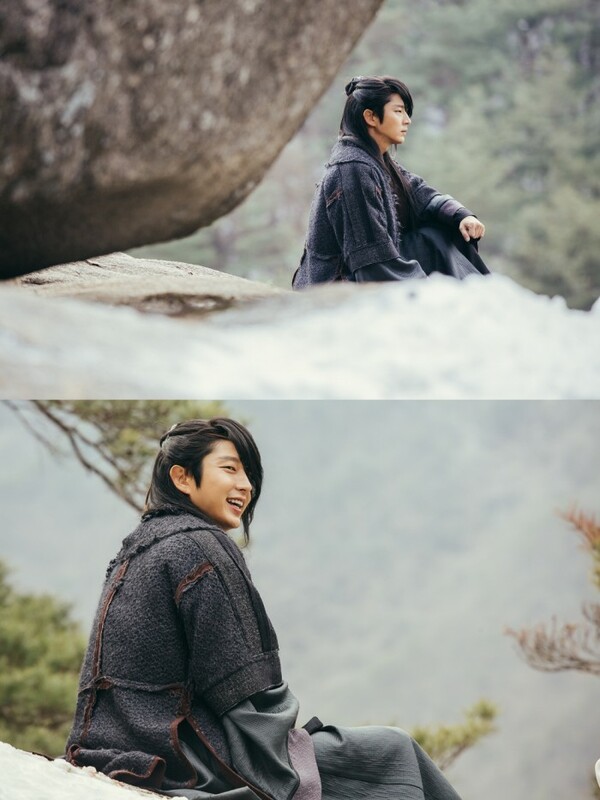 I’ve seen Lee Joon Gi in a hanbok plenty of times; glad to see something different. I’ve seen Faith and Shine or Go Crazy. Love the hair. Writers don’t let us down! Are fringes and earrings historically accurate? I’m curious. I am okay with the non-princely outfit, but the side swept bangs have got to go. Like we have seen him with this same style over and over again, it’s almost like a celebrity who only wants to be shot from one side aka their best side. 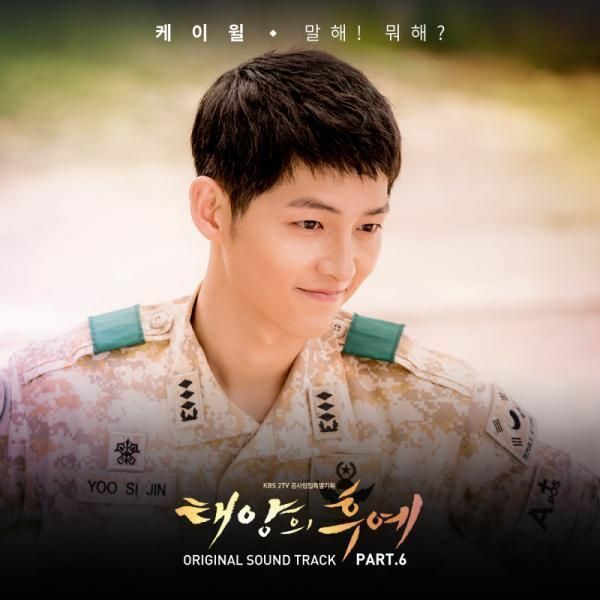 I’m tired of seeing him over and over again with the Joseon all swept-up top-knot hairstyle and gat in all 3 of his sageuks over the last 4 years, so it is refreshing to finally see him with side-swept bangs after 8 years. And imo, LJK is one of the actors who look good no matter which angle or side he is shot from. Just look at the comparison pictures 4 & 5 above, his left profile/side in the 4th picture is just as nice as his right profile/side in the 5th picture. *It should be the 5th & 6th pictures instead of 4th & 5th. A smile that makes me melt, he is killin me nonstop! Ms Koala, By ‘strong reactions’ do you mean good strong or bad strong? when it will it starting to air? This man is handsome, beyond my imagination. I don’t have objection to the drama. To be able to watch him again is already a pleasure. Normally I do not fancy guys with single eyelids but he is seriously gorgeous and a real eye candy. Love him, love his small but long eyes. He was extremely good in Two Weeks. 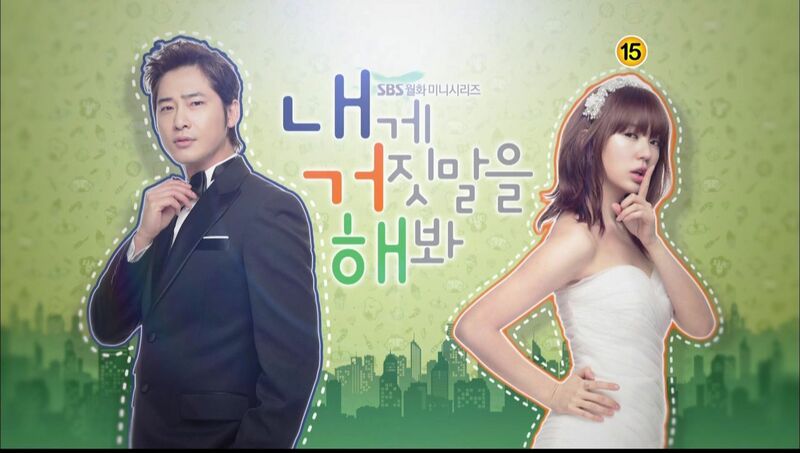 Can’t wait for this new drama to start! my favourite Korean actor. I liked him in the first drama I saw in him which was Iljamae and I have a feeling I am gonna love this one too. I also liked gunman in jeseon, two weeks and hero but Iljamae remains my favourite.